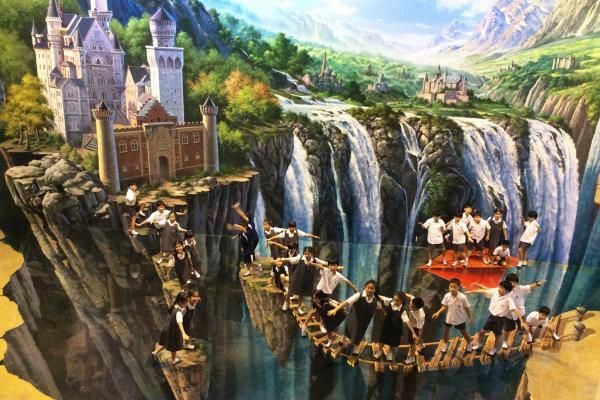 Year 3 enjoyed their trip to the 'Art in Paradise' 3D Art Museum as part of their new IPC topic 'Paintings, Pictures and Photographs'. 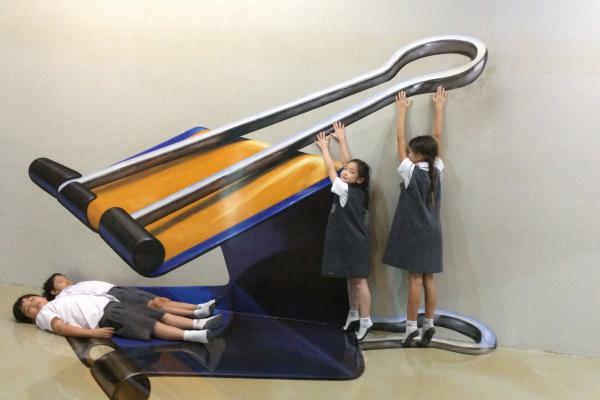 The children had fun exploring the interactive art and trying to become part of the paintings. 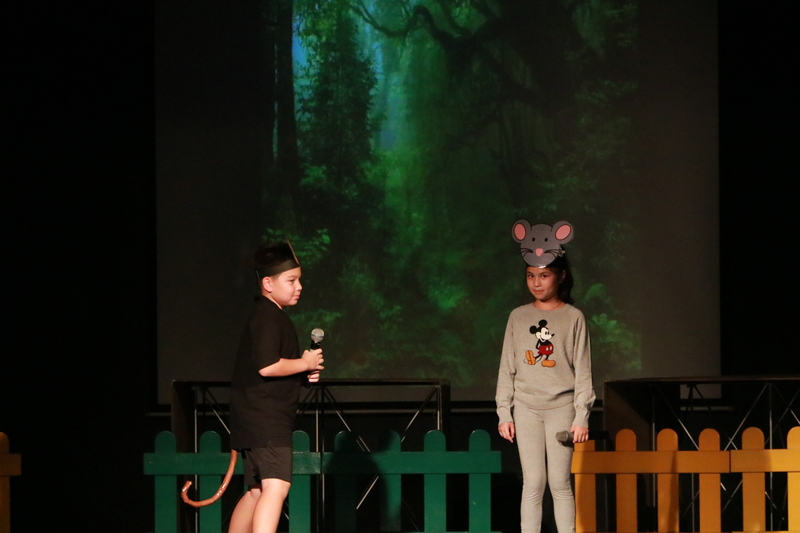 They practised using their own cameras and iPads to capture some great images.